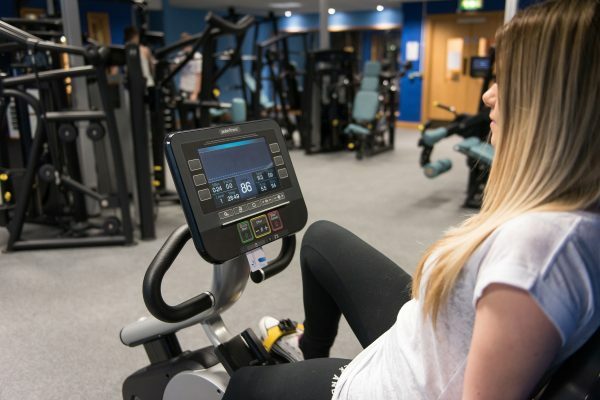 All of our equipment is ‘next generation’ Pulse cardiovascular, resistance and free- weight equipment, giving you the latest in interactivity, performance and entertainment. 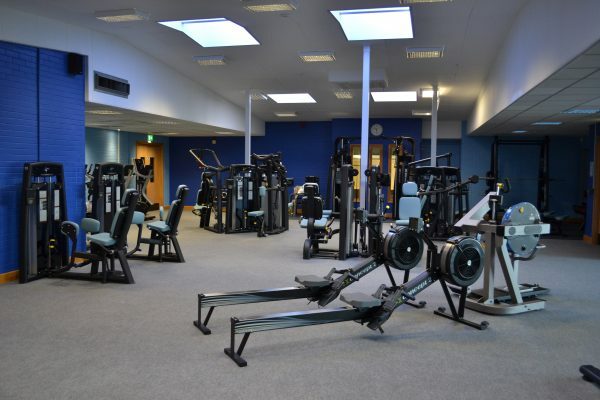 Our studio classes, included in your membership, are delivered to the highest standard by fully qualified fitness professionals to ensure you receive an effective, safe and enjoyable workout. 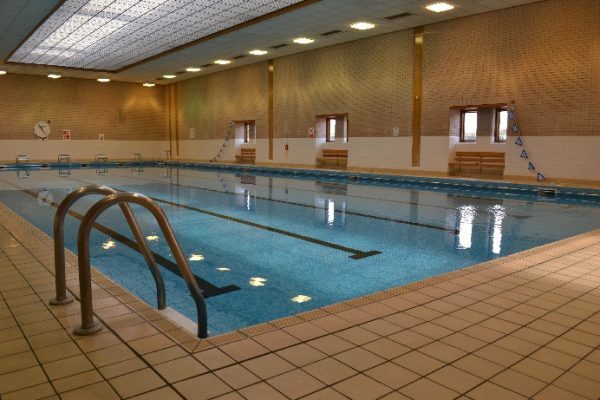 We offer a 25 metre swimming pool that also hosts an Aqua Aerobics class and a Sunday family swim so all can enjoy the pool. 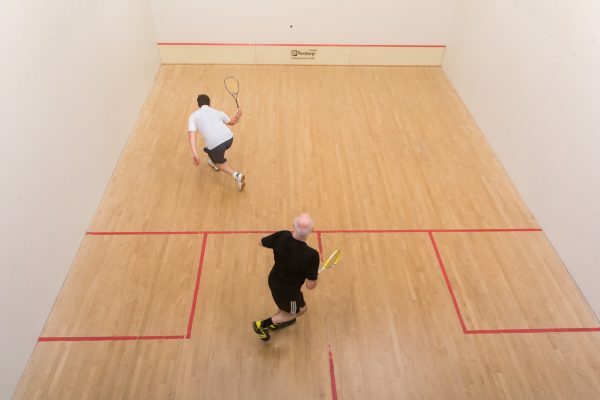 Play on our high quality squash courts, which will not only give you a great cardio based workout but you can enjoy the social side too. Our outdoor tennis courts, available all year round, have high quality playing surfaces for a fun, enjoyable and active workout.